So, What Is Land Development? Simple definition = Land development is the process in which you make improvements to a piece of land. Real world definition = Land development is a complex process that involves the evaluation, planning, engineering, and construction of improvements on a piece of land based on codes and regulations set by the municipality and regulatory agencies. Whether you’re an experienced developer or just starting out, each property brings unique opportunities and challenges. If you have any of these questions, Nave Newell can help. We are here to guide you through the entire process. 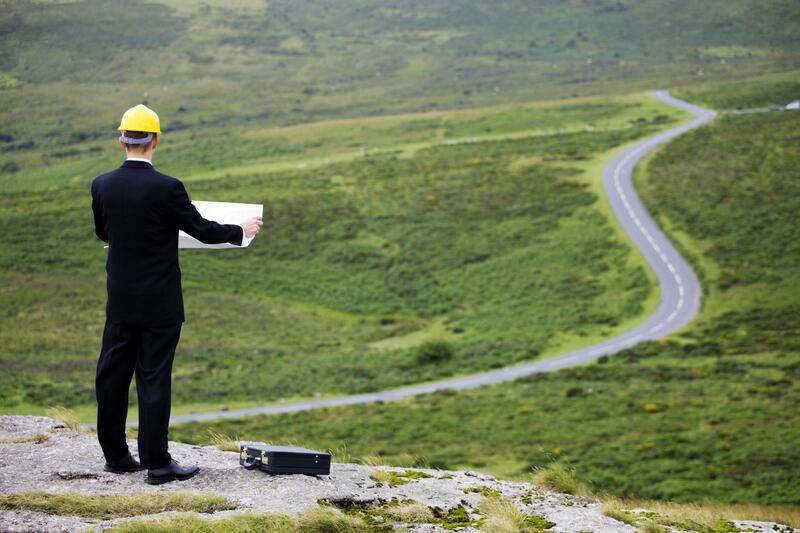 While engineering and planning create a path, the guidance ultimately determines the success of your project. We work closely with you, real estate brokers, and developers to help match the right development to the right site. Nave Newell land development consulting services bring you:Unparalleled in-house expertise,A strong network of professionals (land use law, brokerage, construction services); and,Relationships with local municipal authorities and agency officials. 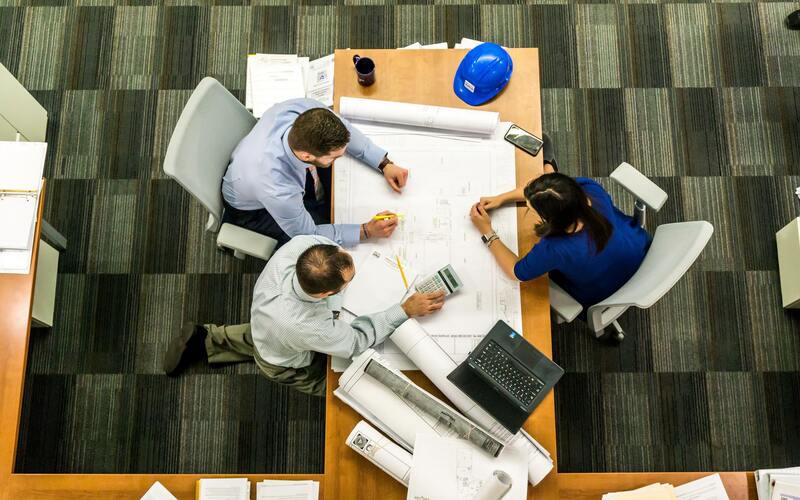 Our team of experts lead you through each step of the land development process from site feasibility to permitting, and construction – to transform your vision into reality. To get started, download our Land Development Project Kickoff Checklist. Ready for the next step, contact us today!